Here’s your weekly recap of what’s new and notable in Westchester 90045, including fun things to check out this weekend! Sign up here to get the Westchester Weekly delivered to your inbox. 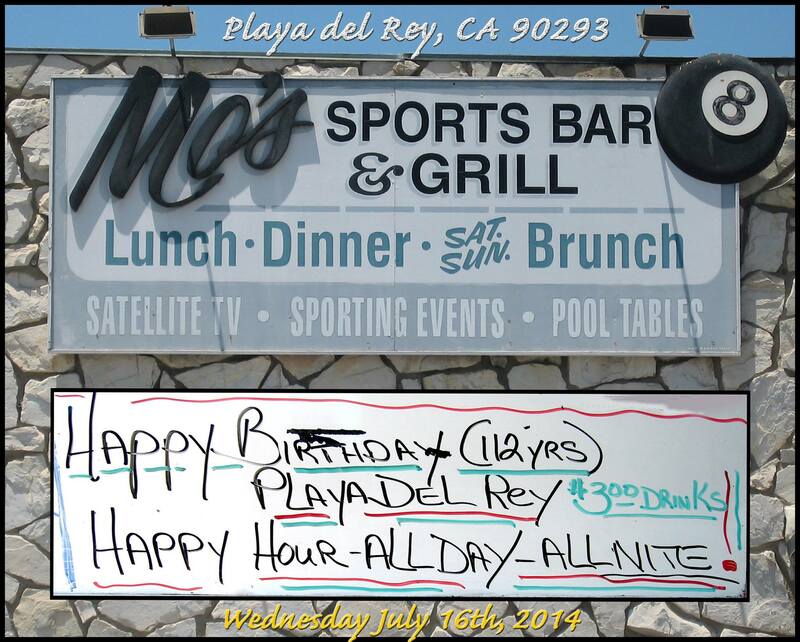 This week we wish a happy 110th birthday to our neighbors to the west, Playa del Rey! I don’t admit this to most people, but it took me almost 12 years of living in Westchester to discover how close we are to PdR and the beach. I trek almost weekly to Palisades Park in North Santa Monica to run at the beach, but I never ventured directly west a couple of miles to enjoy “our” beach. Two miles. Kind of explains our property values, yes? And speaking of Playa del Rey, the next time you need to go to the post office to send a package, go to the little station on Culver. I’ve never waited more than a quick minute at that location and Tom really knows his PO stuff. Bonus! It might have been some goofy smile I was wearing that day, but the last time I visited, at least three perfect strangers said hello. Be sure to check out our Facebook page for a couple of other pictures related to PdR’s birthday celebration. Living 90045 is a community-focused blog launched in 2008. Living 90045 founder Tracy Thrower Conyers was an early adopter of new media, including blogging and social media. Tracy and the L9 Team love connecting with our community and find new media to be an exciting way to facilitate connections. Leave us a comment on the blog and let's connect!